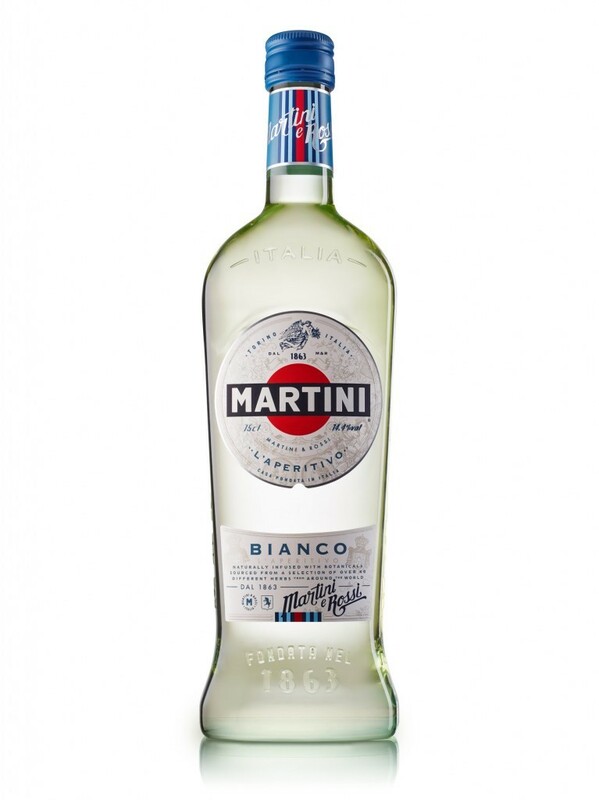 Martini has a reputation of resonating with an older and cocktail-savvy audience, and wanted to appeal to a younger audience, while still maintaining the prestige of the Martini brand. Bottles of Martini are rarely sold alongside other trendier spirits such as Gin or Vodka due to the perception that the spirit is “only for the cocktail drinkers or older generation”. We decided on a lifestyle approach to revitalise the Martini brand, reframe perceptions that Martini is a fun brand, and increase requests for the spirit at bars and popular youth locations. 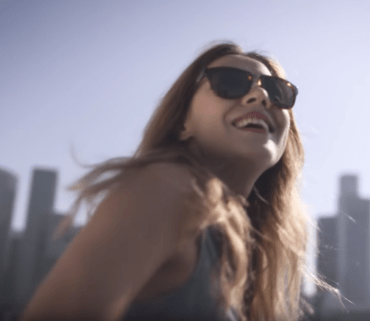 We engaged a local ambassador and created brand videos that resonated with our audience profile. Showcasing them in locations that they would relate to, and picture themselves having a Martini-based cocktail in.